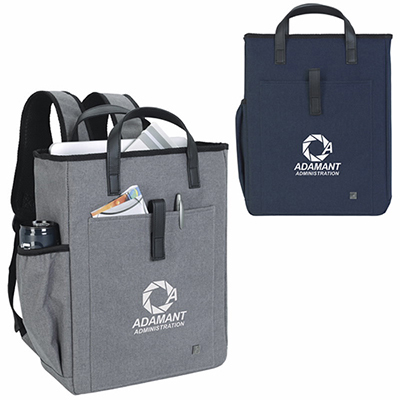 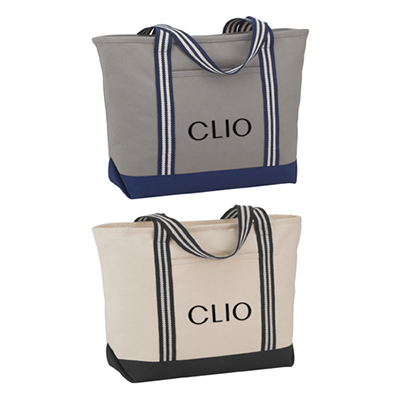 Make your marketing campaign a success with the personalized Vertical Pocket Tote! 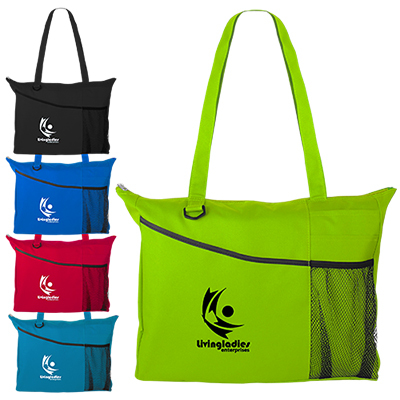 Get these totes imprinted with your logo and pass them out at campuses, trade shows or conferences. 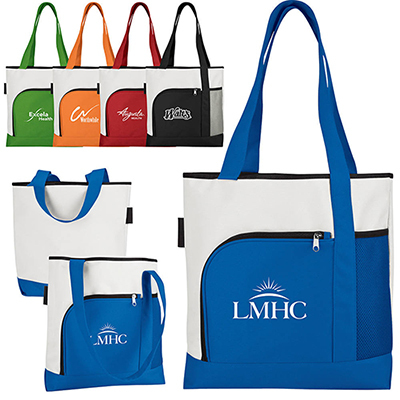 Recipients will appreciate your thoughtfulness and remember your brand for a long time! 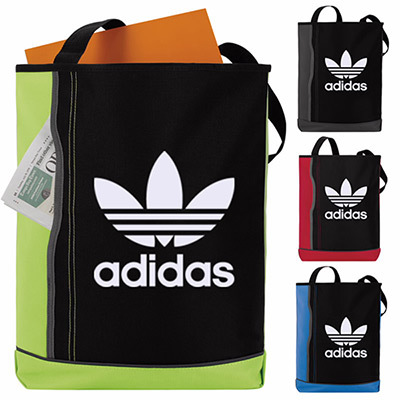 It’s great for carrying books or magazines!